The India’s own instant messaging app Hike Messenger, launched new update with lots of new refreshing add-ons to the messenger. And the most important one is in-app electronic payments feature – Hike wallet, with UPI-based payments to support digital transactions. WhatsApp, was in talks with the Indian government for launching digital payments in the app. But Hike Messenger will be the first messenger app to launch digital payments feature. Hike 5.0 now rolls out with brand new colors and fonts. With the update, Hike rolls back the old Timeline feature. And in addition to disappearing Stories, users can now post text, photos, and videos on their timeline that stay forever and multiple likes are now possible on a single post by a single user. Hike 5.0 also includes the Magic Selfie, Text to Stickers, App Themes (such as Blue, Zen, Night), Chat Themes, and Auto Night Mode. Now moods can also be set as your profile pictures. 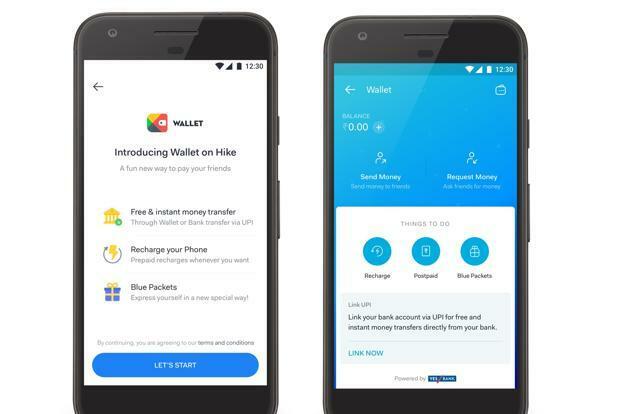 Hike Wallet, allows you to transform money instantly from bank to bank using the government-backed United Payments Interface (UPI) system.This works for those recipients who are not on Hike. For those without a bank account, money transfers can be performed within the wallet itself. Hike has partnered Indian private sector lender Yes Bank to facilitate money transfers to banks using the UPI system. Money transfers can be initiated with Blue Packets. Detailing this, Hike says “users can choose from over 10 different beautifully crafted envelopes and also add a personalized message to it to celebrate those special occasions. A Blue Packet can be sent to an individual or even a group of friends and expires in 24 hours. Hike 5.0 now supports prepaid recharges and postpaid bill payments. Other changes and new features being touted by the company include 128-bit SSL encryption and performance improvements. With the latest update, the developers of the app has improved user interface and stickers. Now it has rounded rectangle shape in dialogue boxes, and did little tweak on the app icon too. And with the latest update, now you will get sticker of any word which you type. The new version of the app, will be rolled out to all Android and iOS users. And members of Technobugg, already got the new update. If you didn’t received the update, then wait for sometime and the update will hit on your device soon. The new Hike Wallet feature will make its way to Android with the v5.0 update, however, the iOS app will only get it by next month. Overall, the app offers a fresh alternative to other instant messaging Apps out there with tons of additional features. The app looks pretty good and offers video calling, voice calling, Free SMS, stickers, status updates and tons of services like games, payments methods, wallets, hike run, news, cricket scores etc. overall hike deliver a quality performance at what it’s best for. 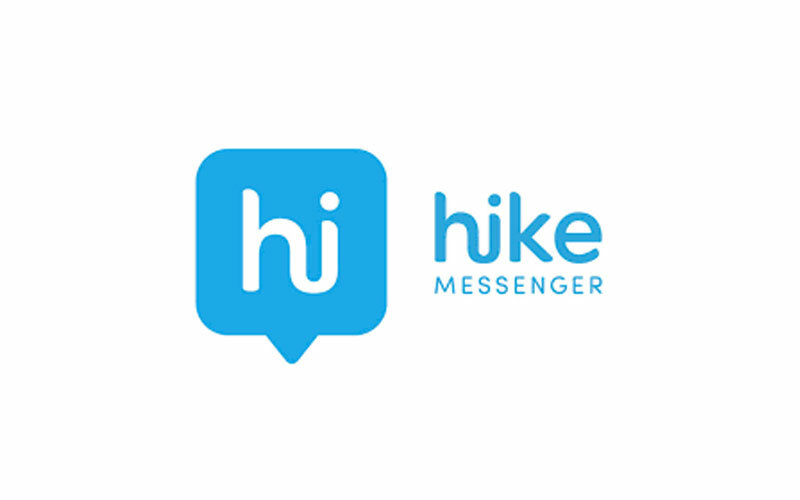 Hike Messenger was launched in December 2012 with the simple idea of mobile platform messaging app. Since its inception, the platform has acquired a user base of over 100 million in 2017, exchanging over 40 billion messages per month.Investors in Hike include Tencent, Foxconn, Tiger Global, SofBank, and Bharti. Hike, is the part of India’s Bharti Enterprises, says it has more than 100 million registered users.